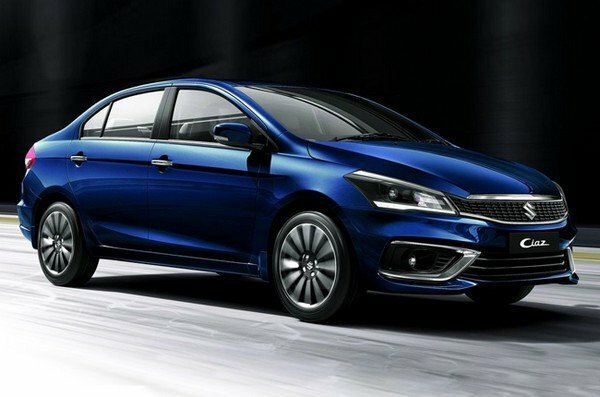 The customer demand for the mid-size sedan has been rising towards time in the country. 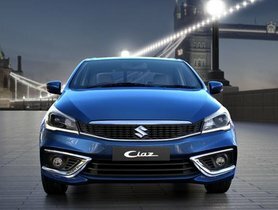 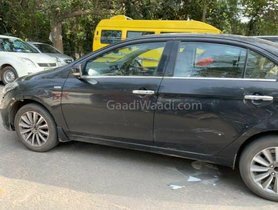 It comes as no surprise that the C-segment cars have currently witnessed an expanding in terms of sales unit from different car brand in India which can be named as the Ciaz from Maruti, the City from Honda, or Verna from Hyundai. 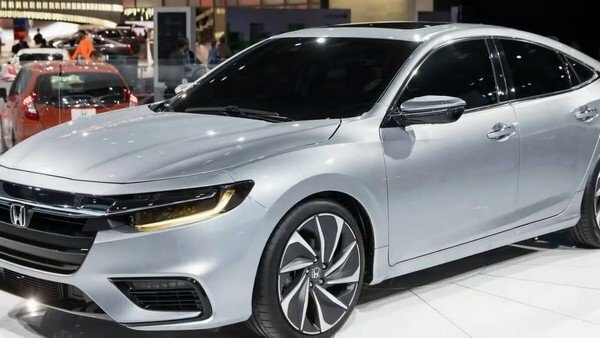 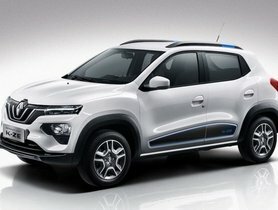 Additionally, the customer interests of shifting from diesel models to petrol variants have driven the development of the new smart hybrid petrol engine as a response to the trend. 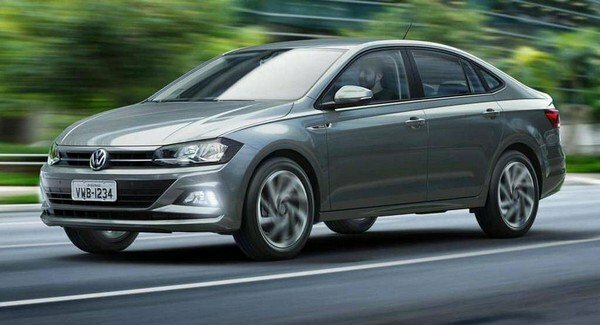 Thanks to SHVS technology, fuel efficiency also gets improved. 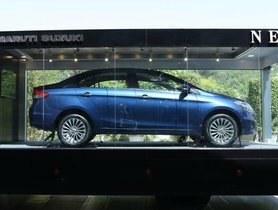 As a result, the Ciaz with the new technology has registered a consistent sales against its main nemesis Honda City and Hyundai Verna. 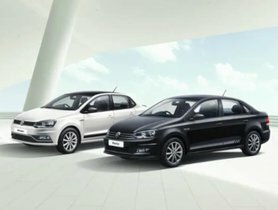 However, in January 2019, the City is back to its top position with 4,855 unit sales rolled out as referred in the table below. 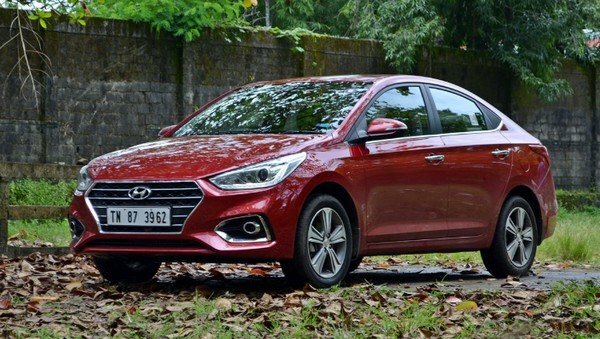 Having been received the mid-cycle with the new generation since August 2017, the Hyundai Verna has managed to outsell the segment’s popular duo and end up with the second position with a total of 3,216 units. 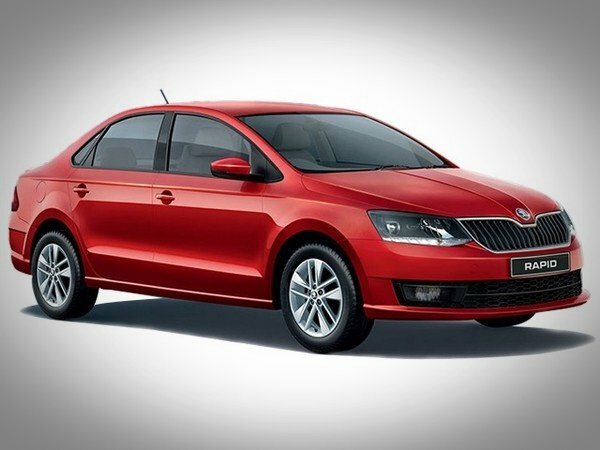 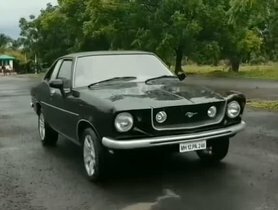 As for the Skoda Rapid and Volkswagen Vento, they have accounted for 844 units and 562 units which are fourth and fifth positions, respectively.